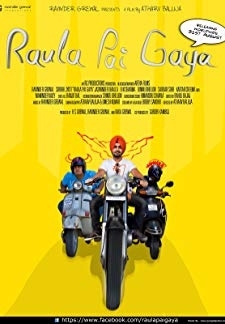 © 2018 Scratchu.com Desi Romeos | Babbu Mann, Harjit Harman, Vivana Singh, Jasprem Dhillon, Raavi Bal, Bhupinder Gill, Rimpy Bawa, Amrit Kaur, Simran, Jasneer Kaur, Jia Sharma, Surinder Rihal, Deepak Dhillon, Micky Rajeev Marwaha, D.P. 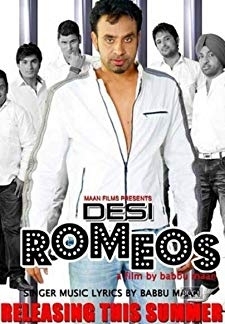 Arshi - Desi Romeos (2012) | Punjabi Movie | 7.1/10 | Synopsis : Desi Romeos is a story of six boys who are popular in collage for their music which leads to jealousy of Mirza group. 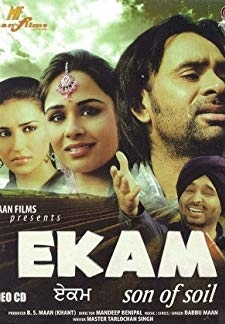 The "ROMEOS" are : R-Randy (Babbu Maan), O- Om (Bittu), M-Maana (Sherry... ... Watch Online!! !